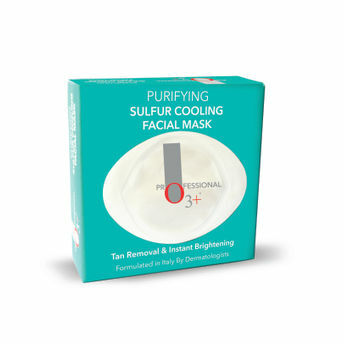 Now get a makeover with the O3+ Sulfur Cooling Mask. This tan removal and purifying face mask gently cleanses your skin to the core and brings out a radiant glow. Enriched with organic willow bark and mint, it refreshes the skin by digesting dead unhealthy cells and preventing pore clogging. It also prevents future acne breakouts and reduces the appearance of acne marks. 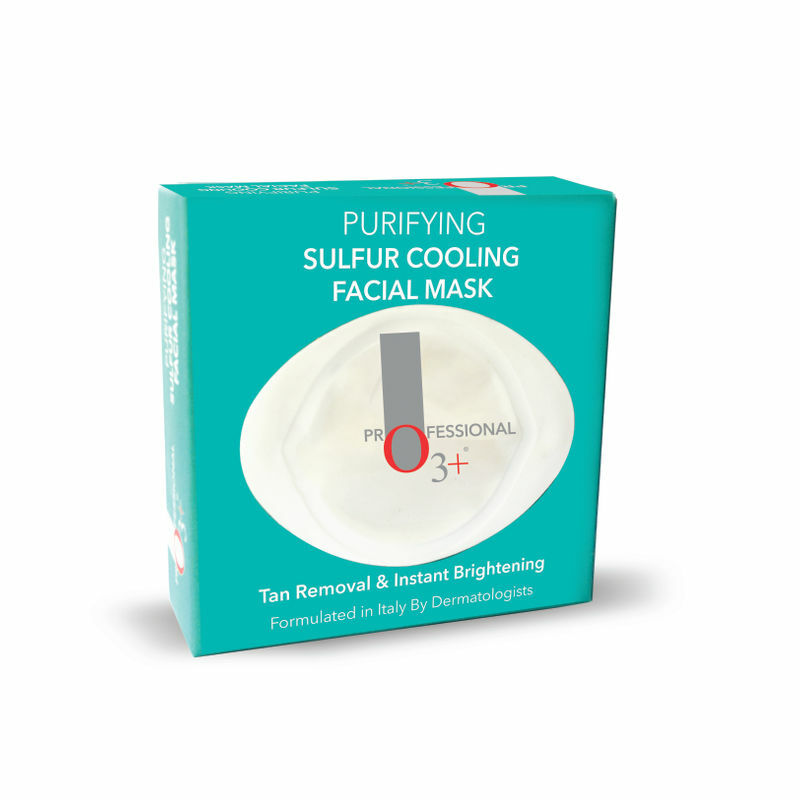 The O3+ Sulfur Cooling Mask is awarded as India's #1 mask in the category of tan removal & anti-acne by the International Beauty Academy. About the Brand: Designed and formulated in Europe by world-class skin professionals catering to dermatologists, skin specialists and professional beauty salons all across the globe.O3+ is proud to be the No.1 choice of skin care professionals in India, providing award-winning results through its wide range of skincare. Each formulation combines the magic of science and the wisdom of nature, that together bestows instant and long-lasting results giving you flawless, rejuvenated skin.